Travel Hack Your Way Around the World. Grow An Online Business & Become Location Independent. Extend your runway. How to cut your cost of living in half by traveling. Travel hacking tips, destination inspiration and experiences. We interview expert guests about the nuts and bolts of online income & blogging. Grow your location independent business. 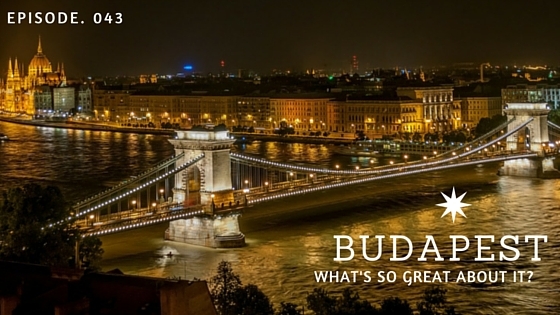 We explore Budapest's Street art scene and the ruin bars of district 7 (including the famous "Szimpla Kert"). We stay at Retox and discover what it's like to stay or work at a party hostel - mental! Plus we eat a traditional Hungarian 2 course lunch for only 3 euros. We ride the most uncomfortable form of transport ever devised by man into the Sand Dunes of the Sahara desert on the Moroccan-Algerian border, near Merzouga, Morocco. 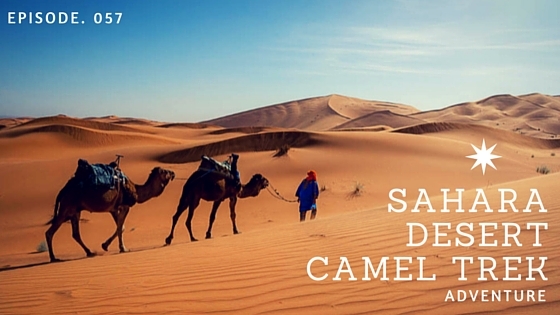 We eat Berber pizza, try the famed Berber whisky, and try our hand at sand-boarding. How even new bloggers with low traffic can start pitching for free products and travel experiences. 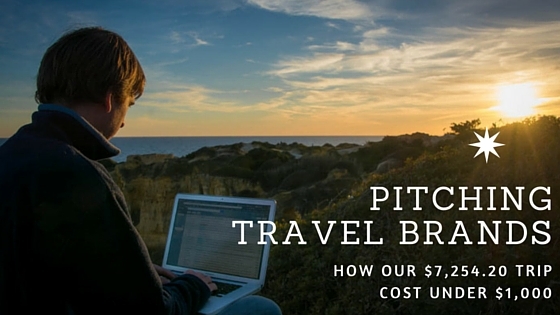 Case study from our 30 day eurotrip, actionable tips for pitching success and free pitch email template which you can "Fill in the blanks" and start working with brands today. Learn why creating a blog with authority from day one is the key to eventually turning your blog into a full time business. We take you through the first steps to creating a new blog or converting your current blog into a professional business that companies and readers will take seriously. 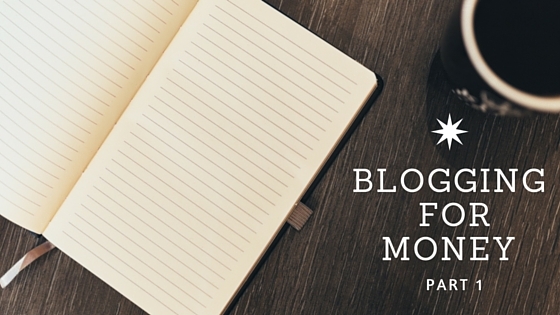 Inc. Free Blog Setup Cheat Sheet.